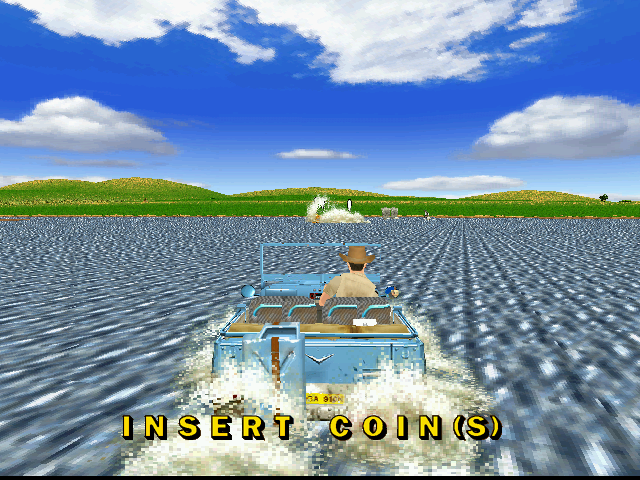 OverviewLasso animals to rescue them in this driving game from Sega. Now you can add videos, screenshots, or other images (cover scans, disc scans, etc.) for Jambo! 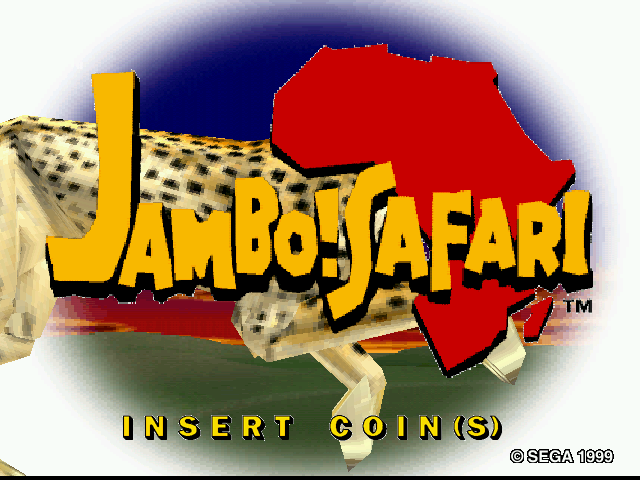 Safari (Rev A) to Emuparadise. Do it now!